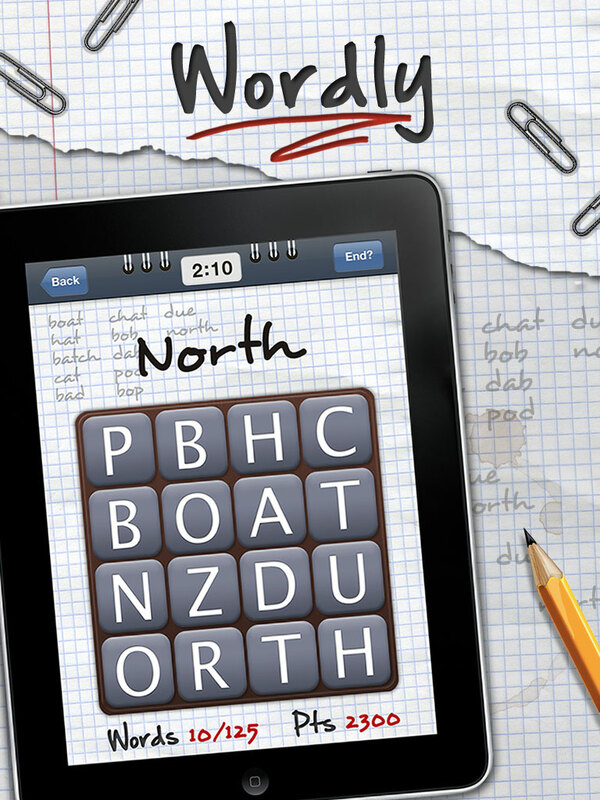 Wordly brings the classic word scramble game to iOS devices. It is a simple, fun and addictive puzzle game, in which the objective is to find and trace as many words as possible on a randomly generated board before the clock runs out. Form valid words by tracing letters on the board with your finger. Words can only be formed by connecting neighbouring letters, and the minimum word length is 3 letters. When you think you have found a word, release your finger from the board, and if valid, you score a point in the game. Wordly has been reviewed by WMExperts! “This is a highly addictive, enjoyable and often humbling game. I didn’t experience any bugs, hang-ups or problems running Wordly.